According to World Atlas (see table below), France is the most visited country in the world, so I probably don’t need to give you any more reasons to come and visit! Nonetheless, I’m going to try. 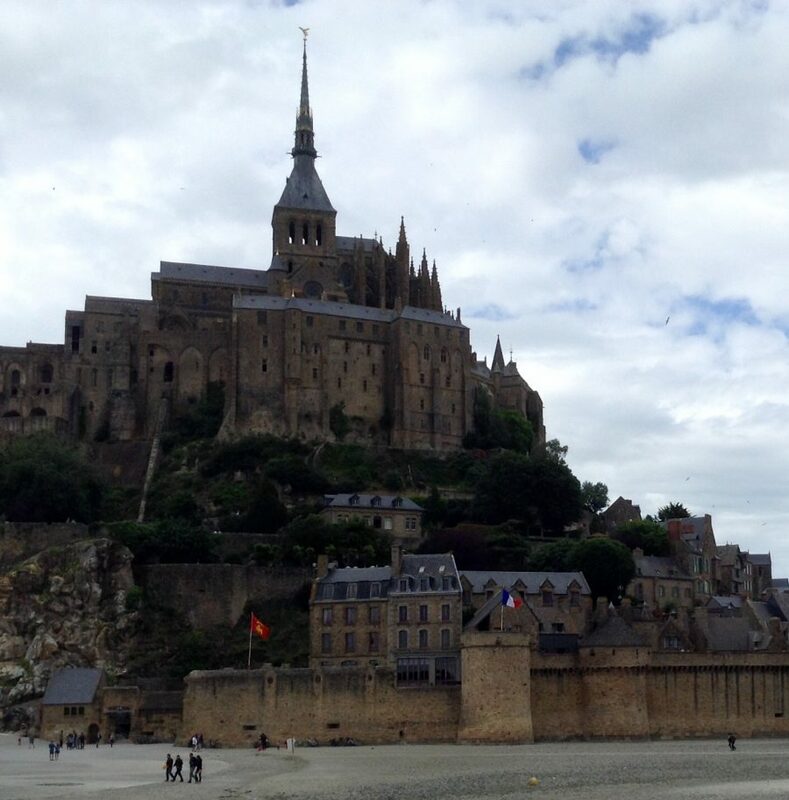 France – 86.9 million visitors. Spain – 81.8 million visitors. United States – 76.9 million visitors. China – 60.7 million visitors. Italy – 58.3 million visitors. Mexico – 39.3 million visitors. United Kingdom – 37.7 million visitors. Turkey – 37.6 million visitors. This year France is celebrating its freedom in a big way. In memory of 6 June 1944, the day of the Allied landings on the Normandy coast, international commemorations for the 75th anniversary will include spectacular fireworks, a giant picnic on Omaha Beach and a whole host of other events, details of which can be found here. 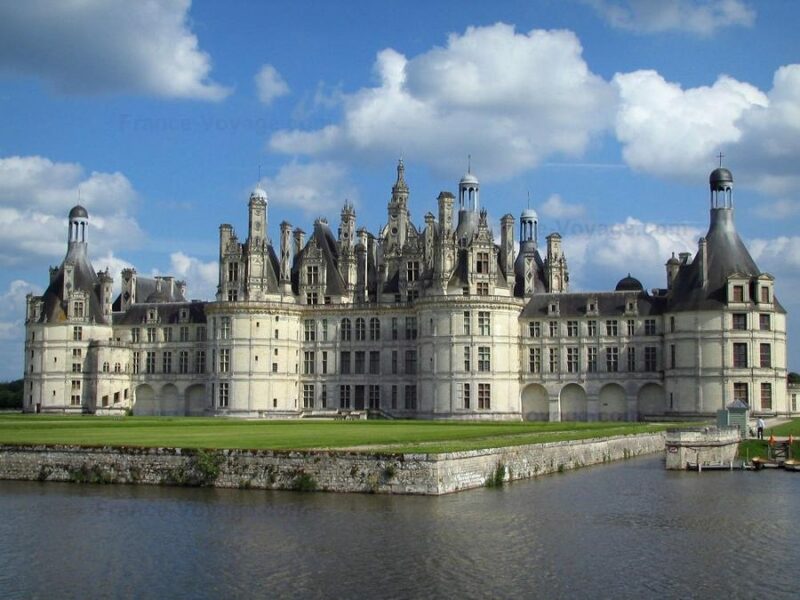 2019 marks 500 years since the death of Leonardo da Vinci at Clos-Lucé in Amboise, the birth of Queen Catherine de Médici and the start of construction for the Chateau de Chambord. The region of Centre-Val de Loire is set to celebrate this momentous triple anniversary with a plethora of events throughout the year making it a great time to (re)discover the treasures of the region: three UNESCO-listed sites (the cathedrals of Bourges and Chartres and the Loire Valley itself), six cities of art and history, 65 museums, 70 parks and gardens. Need I say more? You’ll find more details here. In autumn 2019, the Pinault Collection of contemporary and modern art will go on display inside the former Bourse de Commerce in Paris. The restoration and renovation works began in summer 2017 headed by architects Tadao Ado & Associates. This neoclassical building-in-the-round is located in a recess between numbers 40 and 42 Rue du Louvre, on the western end of the Nelson Mandela garden at Les Halles. The choice of the collection’s location, near the Pompidou Centre, the Louvre, and the Musée d’Orsay, is symbolic. Read more about this exciting project here. 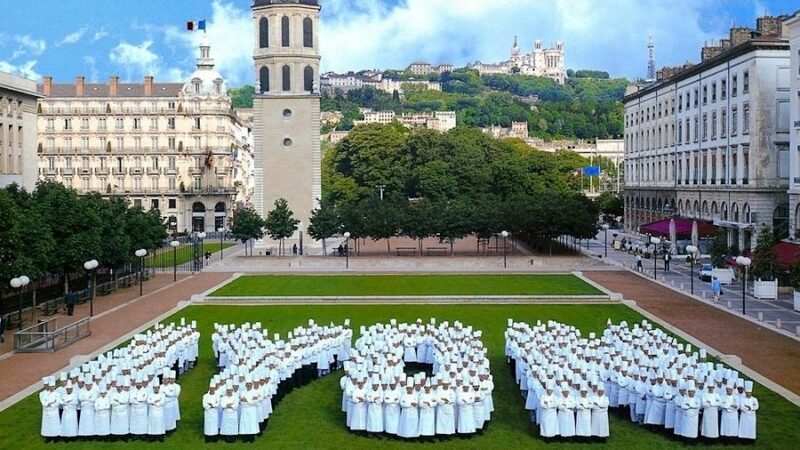 From this autumn, foodies will be able to visit the brand new Cité Internationale de la Gastronomie in Lyon at the Grand Hôtel-Dieu which will be a place dedicated to “eating healthily and living well. The building which dates from 16th and 18th centuries aims to offer a vision of culinary culture where excellence, diversity and accessibility will be key. Find out more here.